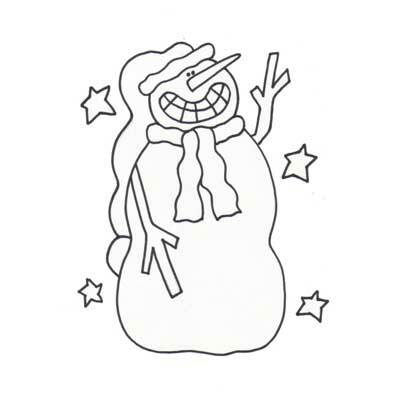 A snowman template full of the holiday spirit- Happiest of All Snowman. Quick and easy printable outline, guaranteed to make you smile. Crafts, coloring pages, sewing.